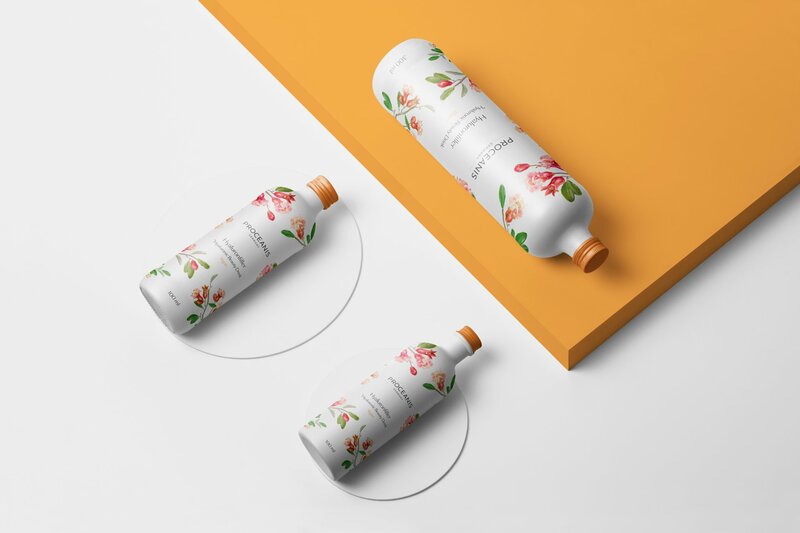 A German based company specializing in beauty skin care looked to redesign their outer packaging to fit into the Chinese market. 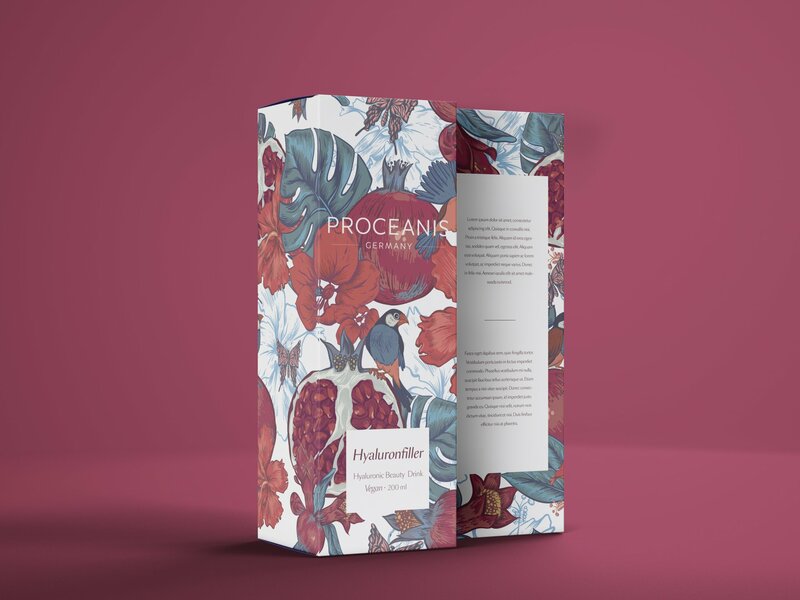 This pomegranate drink was marketed as a simple and pure way to enhance the overall health and glow of a users skin over time. 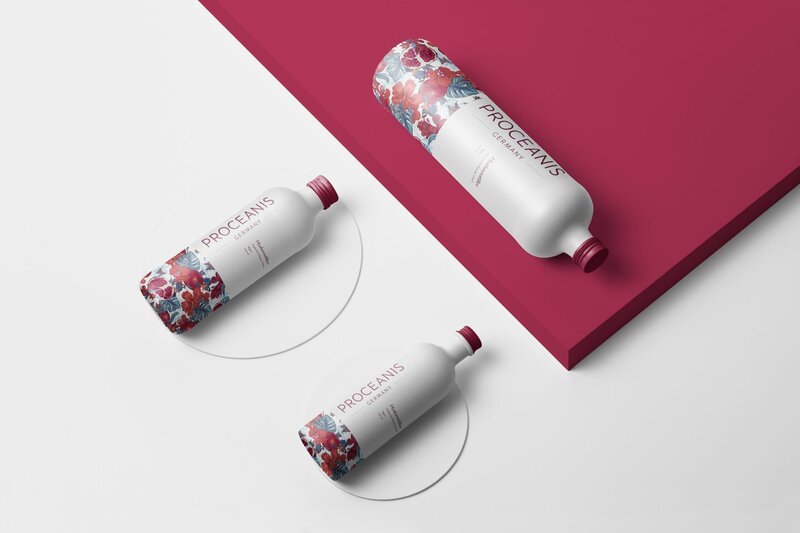 The packaging needed to keep the simplicity of German design but mixed with Asian flare. 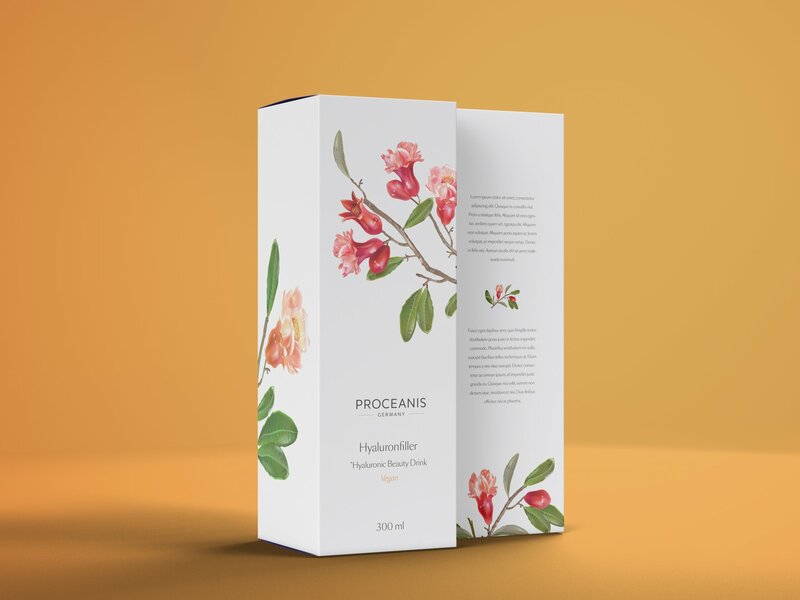 Given full creative freedom, we developed a series of packaging designs that showcased the beauty and elegance of the product.